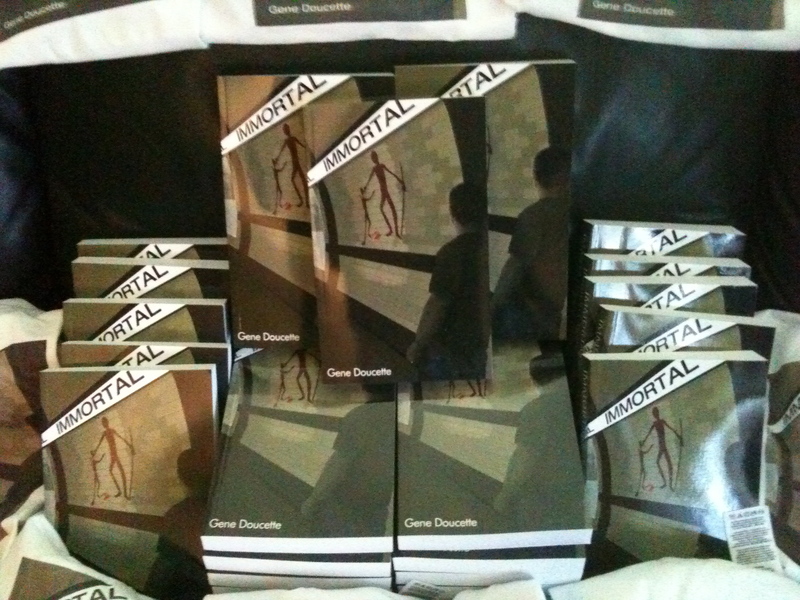 This week we’re looking back at the first year in the life of the indie published book Immortal. You should probably read it. Immortal was scheduled to debut on 10-1-10, and I’d love to say things went smoothly, and everything worked out okay, and I was cool about it all. Yesterday I dove back into the Ebook fray for two reasons: Immortal was still not set up on the Kindle; and we’d gotten back feedback from Smashwords on the ebook version we’d uploaded that required addressing. 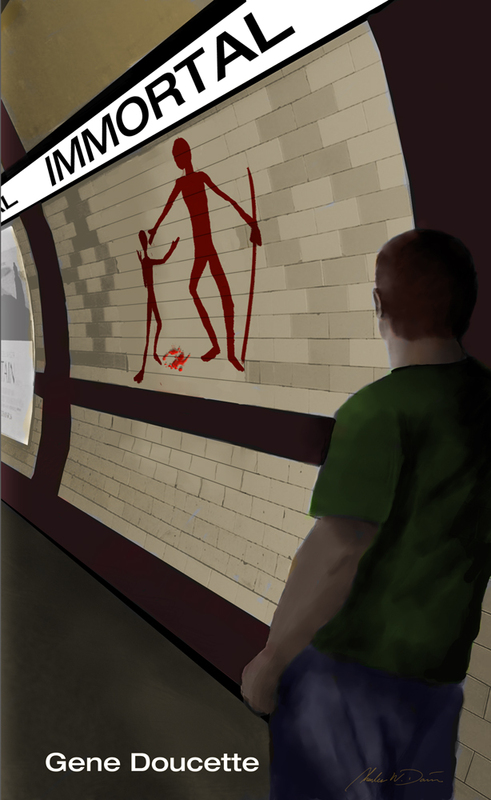 You can now purchase Immortal as an eBook in any format your heart desires thanks to the folks over at Smashwords. Go there now to buy your copy: Immortal eBook.